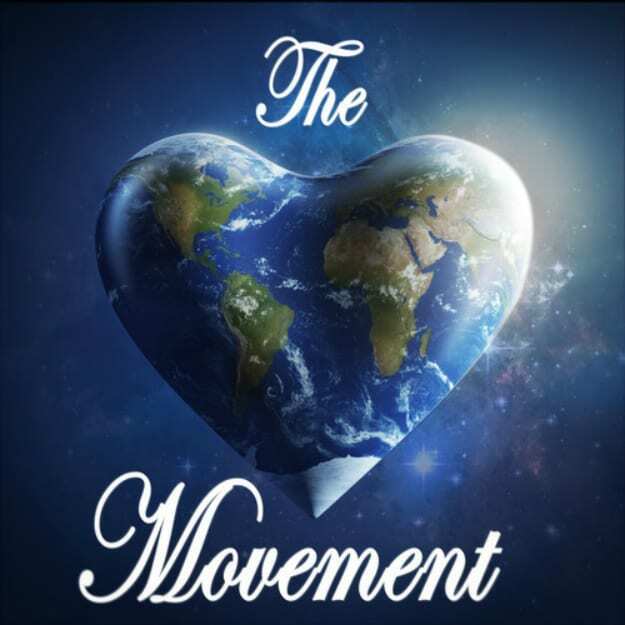 Just in time for Valentine&apos;s Day, ever emotive heavy bass wizard David Heartbreak has released The Love Movement, a new compilation of 11 free tracks that he intends for his "homies" (aka fans) to "smoke too, vibe too and ride to." Recently proclaimed by Elektro Daily as the "East Coast Snoop Dogg of EDM," the compilation includes new material from a who&apos;s who crew of rising producers that Heartbreak supports both personally and live in his sets including Big Makk, Jon Kwest, Chooky, Cy Kosis, Deejay Theory, Elonious, and more. A departure from the hard style of his recent flip of Metallica&apos;s "Enter Sandman," Heartbreak&apos;s clearly aiming to be a jack of all vibes, and hopeful master of them all.